At WTS, we offer professional specialist advice that you can trust. Whether you need new tyres, are concerned about your brakes, exhaust or shocks, or simply want to get your car serviced, we’ve got a team of experienced mechanics to make sure that your vehicle is safe and roadworthy. 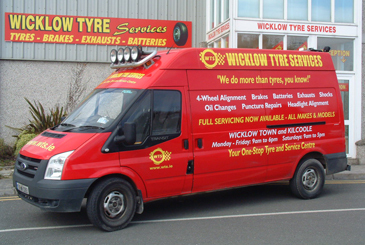 We stock a wide range of tyres and other products for all makes of cars, 4x4s and vans, and if we don’t have the part you need, we’ll get hold of it quickly for you. At WTS, our goal is to save you time, money and worry by ensuring that your vehicle is serviced to the highest standards at a great price and with the minimum of fuss.